Following the news that he has joined the club on loan until the end of the season, Aston Villa forward Corey Blackett-Taylor has spoken to club journalists and welcomed the opportunity to gain some first-team football with the Saddlers. 21-year-old Corey, who is the Saddlers' seventh signing od the January Transfer Window, has represented England at Under-17 level and made two first-team appearances for Villa, with his first coming against Huddersfield Town in March 2017 and most recent against Middlesbrough in the Carabao Cup in September 2017. Speaking via the club's official website - Saddlers.co.uk - Corey said; "I’m delighted to get the move done and I can’t wait to get going and gain some first-team experience with Walsall. 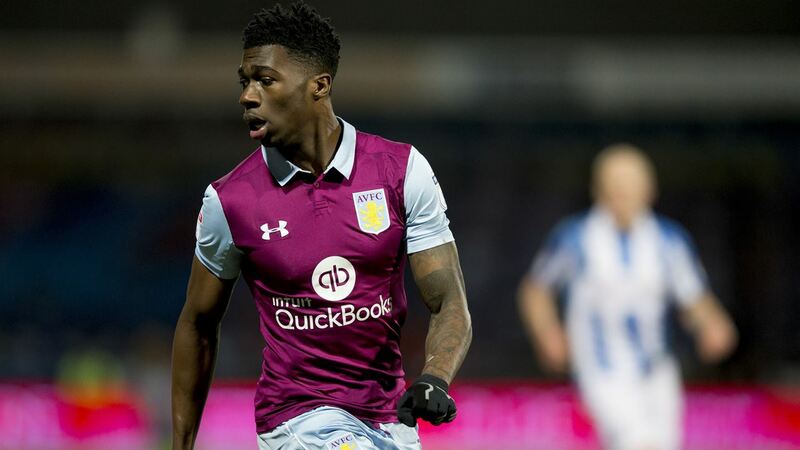 "I’ve been playing at the Banks’s on and off now for around three years with the development side at Villa so I feel used to the stadium which should will help me settle in well. I believe Walsall is the perfect club for me to develop and have my first loan spell away from Villa. "It will definitely help my progression being in and around a professional environment. It’s going to help me knowing that points mean something, that you’ve got to fight for them because there is stuff on the line. I’m hoping this loan move and getting into a routine will put me in good stead for the future."